As leaves turning from green to red and gold mean “Fall” in northern parts, “Fall” in Florida has special meaning: Food & Wine Time! 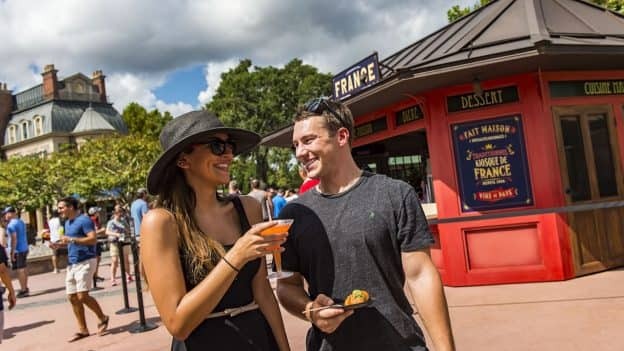 The Epcot International Food & Wine Festival returns to Walt Disney World Resort this fall with 75 days of entertainment, events, and, of course, a veritable cornucopia of wonderful food and tasty beverages. The festival’s 23rd year runs from August 30 to November 12, 2018. Our guests will tell you that it’s one of their favorite times of the year; and if you haven’t been yet, this year is a great time for a first visit. This year’s festival will continue its tradition of fine dining events, appearances by favorite Disney culinarians and top celebrity chefs, and a slate of concerts from favorite bands of the last few decades. We don’t have too much information to share yet; but, for all you planners out there, we wanted to get dates to you as soon as we could. For more information on the Festival, check out TasteEpcot.com and stay tuned to the Disney Parks Blog for updates on this year’s celebrity chef events, “Eat to the Beat” concerts, dining packages, special events and other fun. Is there a menu of the food/drink options for the Global Marketplace? Good afternoon, what are the open hours for general admission to Epcot Saturday November 3, 2018? I am most concerned with what time will the park close? Thank you! We attended this awesome Chef event/contest late evening years ago during the food & wine fest. We’ve called to get info to see if that is still taking place. It was about $150.00 per person years ago, and the most amazing food & adult beverage event we’ve experienced with Cirquede- soliel performing and an incredible dining experience with amazing chefs preparing one at a time small samples. We can’t seem to find anyone, who knows if this event is still being held. If anyone has attended this, or has any info, we’re trying to plan our trip and hope this is still an event offering. We will be there November 10th – 17th. I am very looking forward for the schedule to come out! We’re also heading out from Nov 10-16th and are wondering if there will be anything left on the 12…or will they be virtually out? Does anyone know when the schedule will be published to make reservation selections? I just booked a trip for Disney World starting October 29th, and I didn’t realize this was happening. I’ve never been to a Food and Wine Festival, so I’m excited. Yes those are the official ending dates. The Mickeys Very Merry Christmas Party dates however have not been released to my knowledge just yet. 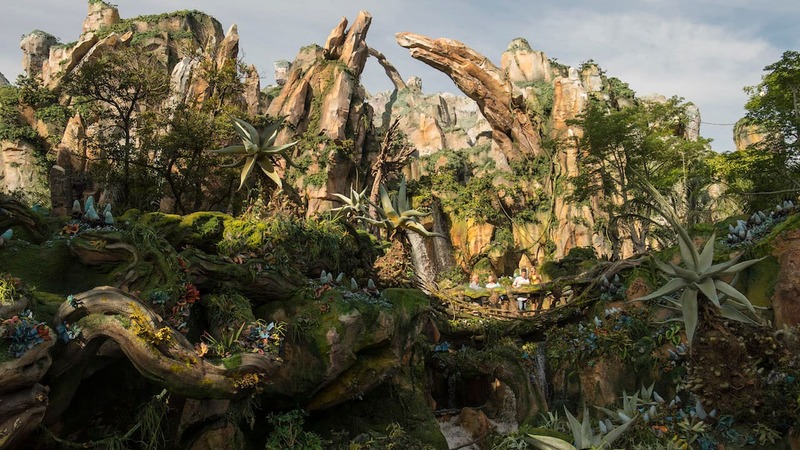 Keep your eye on the Walt Disney World Website and or Walt Disney World Blog for more! Do you know when we will be able to start reserving classes and seminars? I am really wanting to do a cheese seminar! !